Chicago knows how to do summer. Let’s face it, the weather here is pretty brutal most of the year, but the city makes up for it during the summer. Every winter I have those days were I realize that I could live anywhere I wanted, and that I don’t have to put up with negative temperatures. But then summer comes around and I fall in love with Chicago all over again. 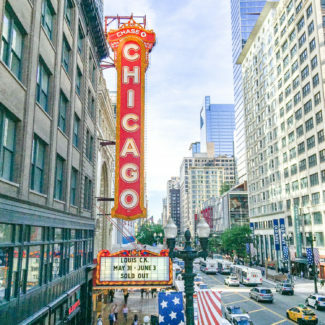 There are so many events in Chicago this time of year that it can be overwhelming. 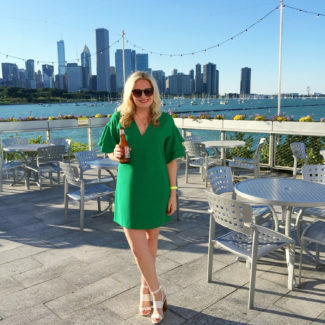 Today I am sharing my Chicago Summer Bucket List – the things I try to do each summer to enjoy the warm weather. Bike the Lakefront Path – Charles and I have a blast biking from North Avenue Beach to Andersonville, but next time I think we will go to opposite direction and go to the Shedd Aquarium. 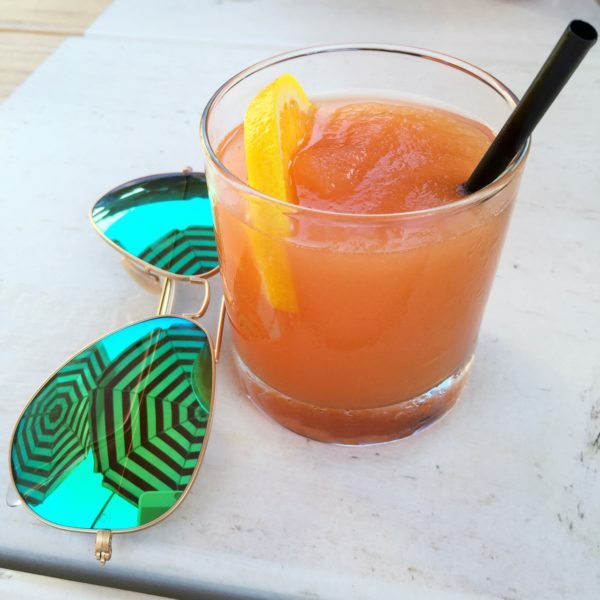 Have Negroni Slushies at Parson’s – Parson’s has one of the best patios in the city. They have ping pong and bocci, and the food and drinks are wonderful. The negroni slushies are the ultimate way to cool down on a hot day. See a Movie in the Park – Chicago hosts over a hundred movie in the park events each summer. 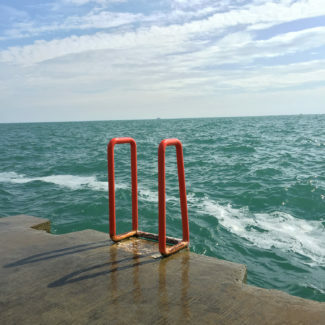 Head over the Chicago Park District website to find a park near you and pick a movie. 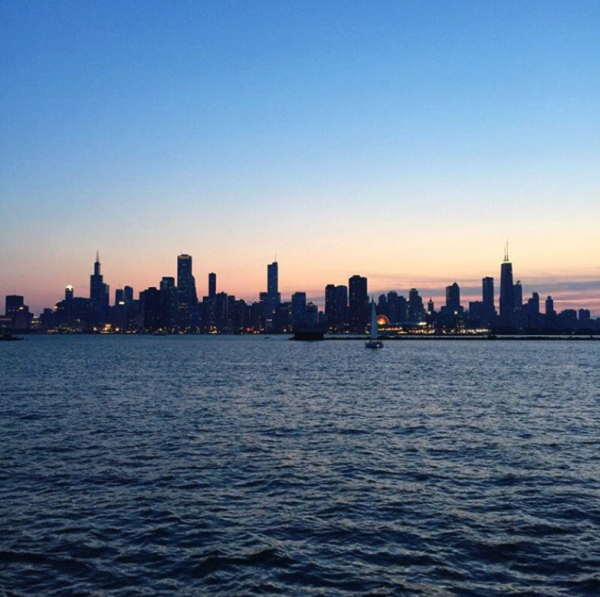 Get out on the water – Chicago looks so beautiful from the water, so book a boat ride. I recommend Seadog’s cruises of the lake and river architectural tour. Plus, they are offering a City Winery Wine Flight River Cruise until September 15th. You can sample 2 ounce pours of 5 different wines (the equivalent of 2 glasses of wine), and you will learn about the wine as you cruise the river. 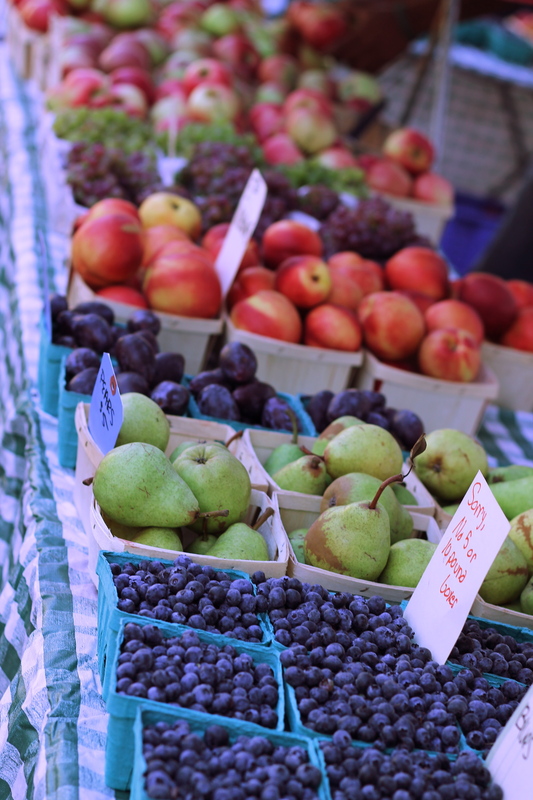 Go to a neighborhood street fest – I think every neighborhood has one or two street festivals. Each one is a bit different from the others. 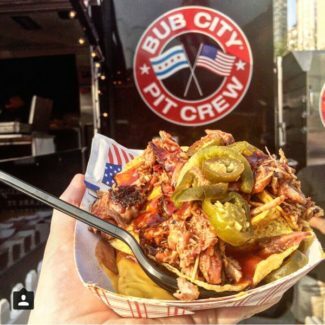 Some upcoming street tests include the Taste of River North (July 22-24), the Chicago Craft Beer Festival (July 23-24), the Sheffield Garden Walk (July 23-24), Wrigleyville Summerfest (August 6-7), and Lakeview Taco Fest (September 17-18). See the fireworks – Chicago has a fireworks display every Wednesday and Saturday all summer long. 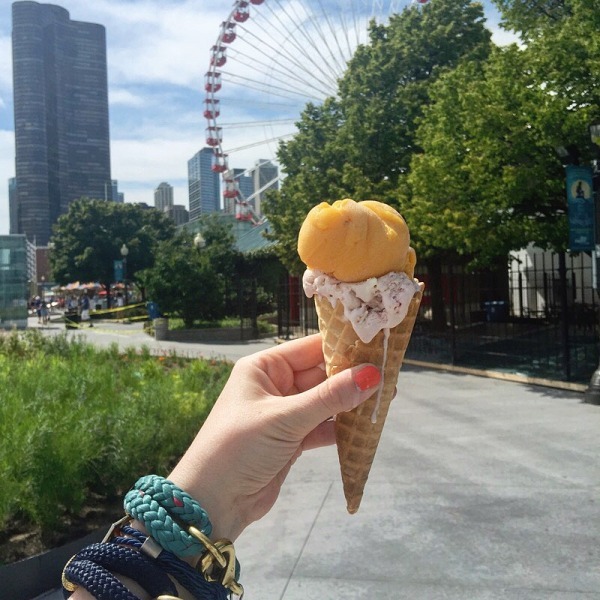 Cindy’s Rooftop, Navy Pier, and the Shedd Aquarium are all great places to watch them. Lollapalooza – It’s THE music festival in Chicago, and this year it’s bigger and better than ever. To celebrate their 25th anniversary, Lollapalooza with be FOUR days this year (July 28 – 31). 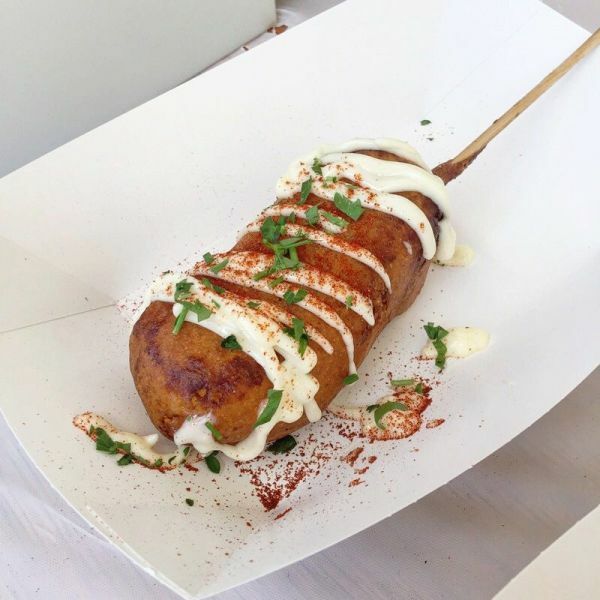 While it’s a music festival, I adore the food (which is worthy of its own festival), and they just announced this year’s Chow Town Vendors. 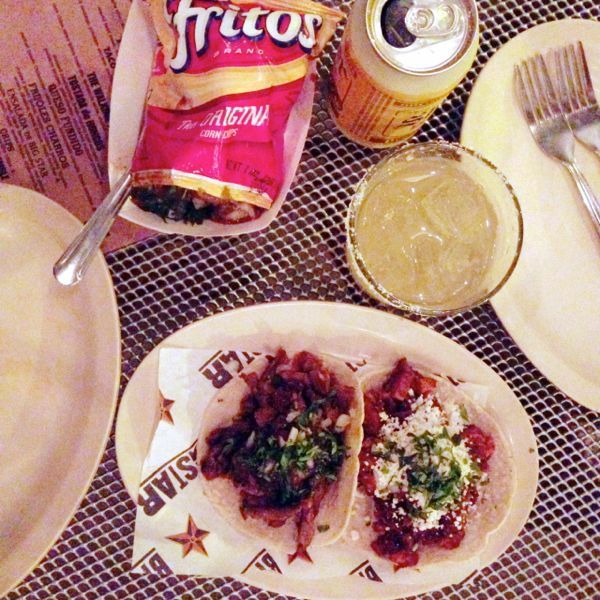 Big Star – Plates of tacos, pitchers of margaritas, a sunny patio, and some of the best people watching in town. What more could you want? 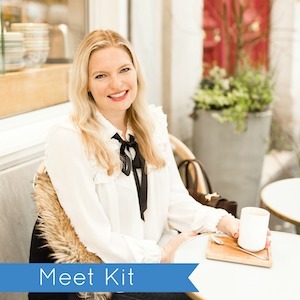 Have a Picnic – Last summer my girl friends and I kicked off the summer with a picnic beside the lake and it was such a lovely way to enjoy both time with friends and time outside. 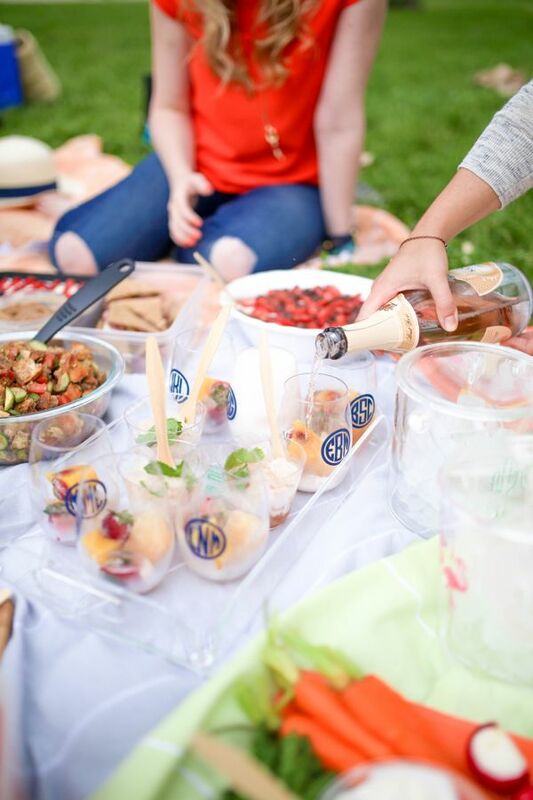 You could also bring a picnic to a movie in the park. Play Beach Volleyball – Charles suggested that I add this to the list. 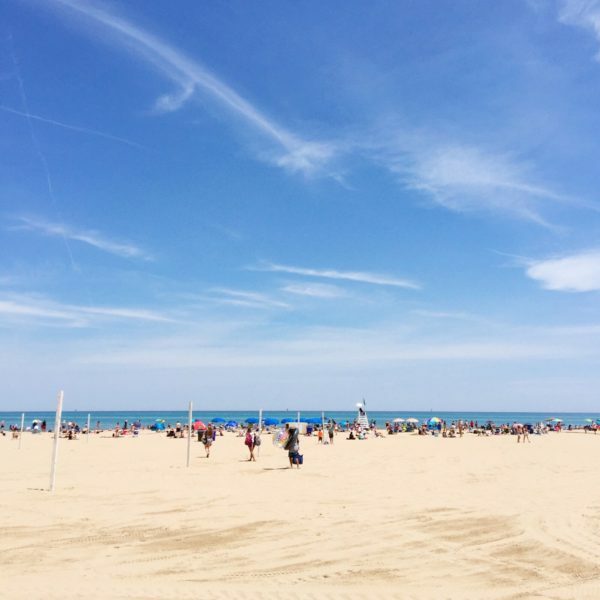 He loves renting a court at North Avenue Beach and spending a day playing volleyball with friends. 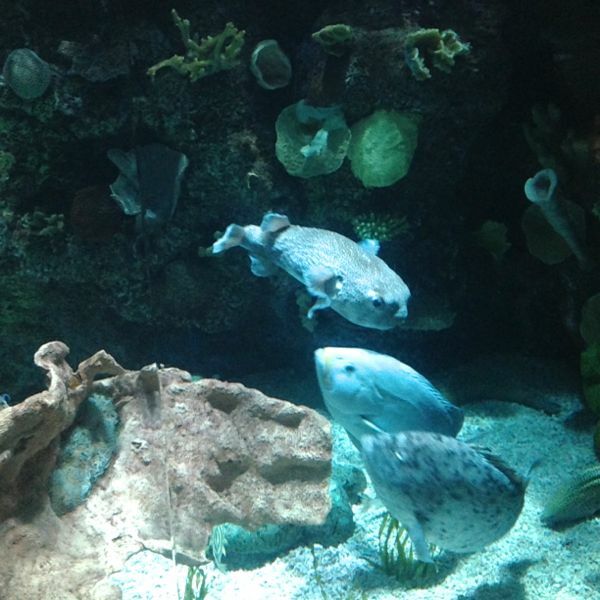 Jazzin at the Shedd Aquarium – The aquarium’s cocktail party beside the lake takes place every Wednesday through September 14th. 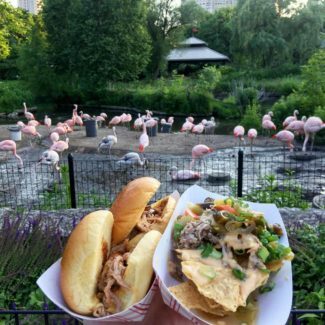 It’s a chance to visit the aquarium when the only guests are adults, and the aquarium’s terrace is the perfect place to watch the Wednesday night fireworks. Get more info here. Did I miss anything? 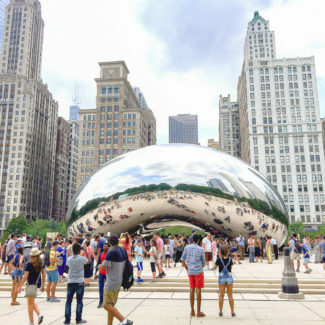 Share your favorite things to do in Chicago during the summer in the comments!